Is discounting your rule rather than your exception? It doesn’t have to be that way! 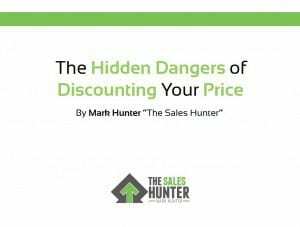 Develop the skills that help you avoid discounting so that you can protect profit! Do you struggle with prospecting, even though you are trying techniques that you are sure will work? 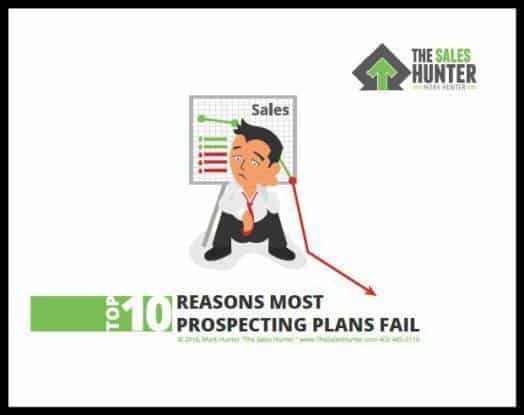 I bet I know why your prospecting plan is failing, and what you can do to fix it! Discover more success TODAY! 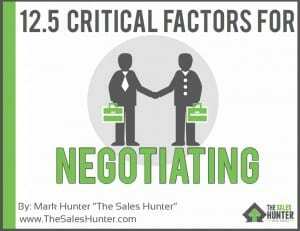 The key to good negotiation is knowing if you should even be negotiating in the first place! Explore the critical factors you need to understand so that you will be successful! More importantly, discover not only how to negotiate, but if you should negotiate. Why settle for being average when you can be great? You CAN learn the skills that set top performers apart from their average colleagues! You can’t afford to send a bad email! 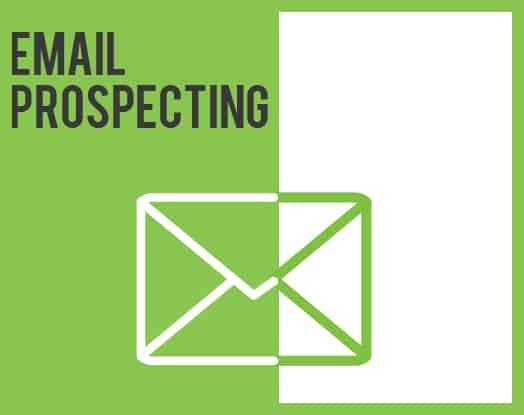 In order to effectively reach your prospect, your emails need to be on point. In this Ebook, I cover strategies, tips, and sample scripts to help you stay on point. Prospecting is not an afterthought. Prospecting is the foundation sales should be built upon. To be successful, you cannot rely solely on others, however, when it comes to prospecting, many salespeople do but you can be different! 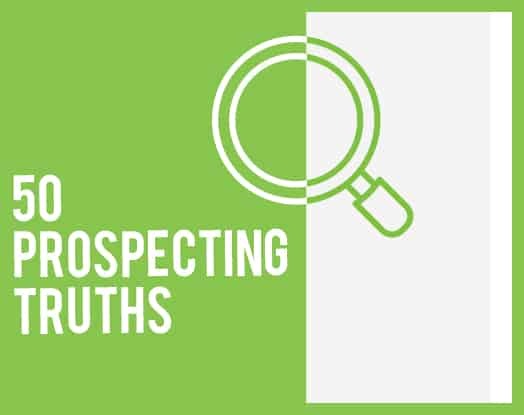 In this Ebook, I discuss how to create a prospecting plan founded on key prospecting truths. 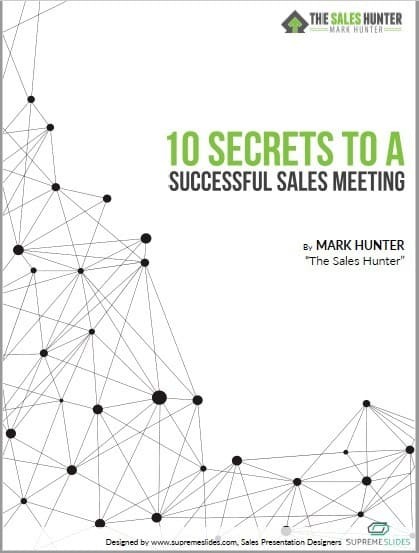 Most sales meetings are a waste of time! Salespeople know this. 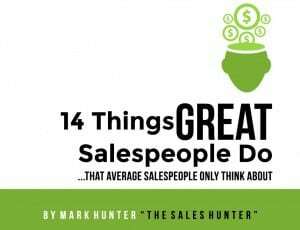 So why not be a manager who sets a better standard for sales meetings that actually make a difference? You can better equip your team for success if you run a meeting correctly.